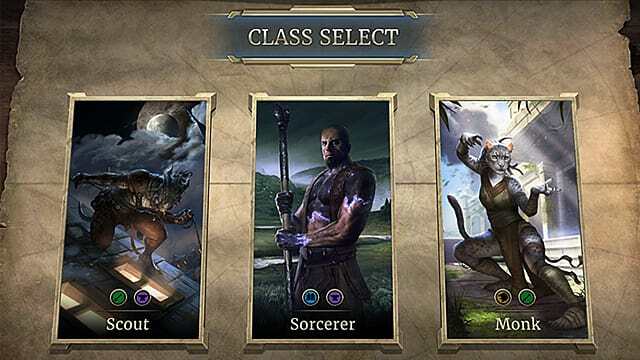 When it comes to the races and classes of Elder Scrolls: Legends, each is geared toward specific play styles. 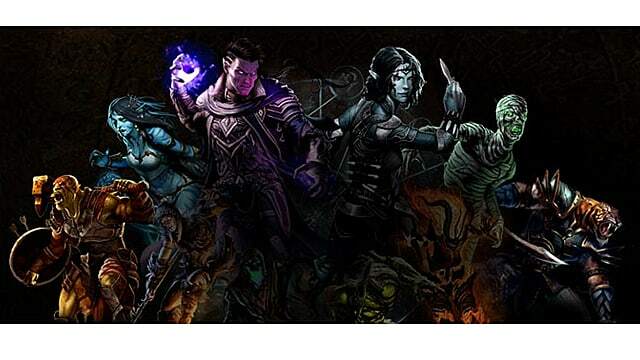 From the aggression of the orcs to the magical wards of the mages, each race and class comes with its own bag of tricks. 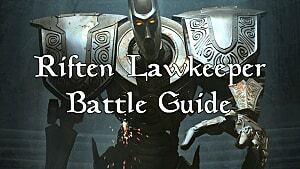 Learning your own play style and which class or race to play can be the key to winning. Orcs and Imperials grow stronger the more of them you have on the field. Khajiit gain power by attacking the target. Redguards are better equipped with weapons. Bretons are often mages equipped with wards protecting against a turn of damage. 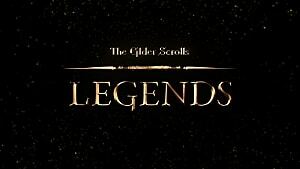 Argonians have lethality and feed off having high magicka. 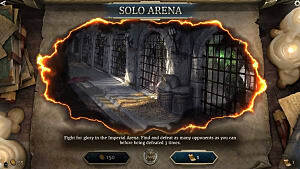 Dark Elves gain strength through dying, making use of their last gasp abilities. Wood Elves gain strength when there is a wounded enemy creature in lane. High Elves power up when actions are used. 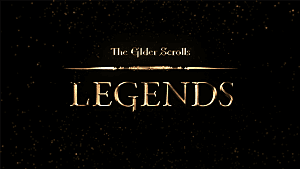 Nords rally when enemy runes are destroyed. The unplayable races still have an impact in the game. 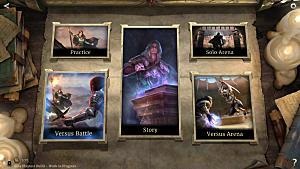 From daedra who wield strong abilities to colorless dwemer that can go into any deck, these races are just as important as the playable ones. 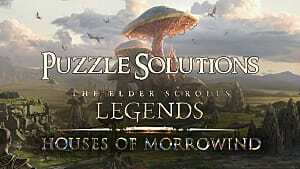 Slaughterfish can change the course of a game if not dealt with early on. Mammoths often have breakthrough, negating some of the effect of guard. Each class is made up of two attributes, each with their own color. The class narrows down the cards that can be included in the deck. Only colorless cards, represented by gray, can be included in every deck. 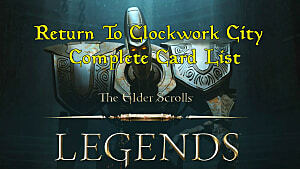 These include Dwemer and Reachmen which can be used to augment your deck. Warrior combines strength and endurance, high attack and high power are the name of the game here. Scout uses endurance and agility to outmaneuver opponents. The mage combines willpower and intelligence to rain down deadly attacks. For a frontal assault, try the warrior or spellsword. A fierce spread of creatures that work off one another can quickly overwhelm your opponent. If you don't care about your creatures you can run with decks that take advantage of last gasp such as assassin decks. 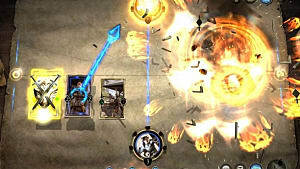 Mage decks can be crafted for control, allowing the player to take their time destroying their enemy. Each race naturally builds into certain types of decks. Most orcs are strength and willpower cards, making them a perfect fit for warrior decks. Dark Elves are great in assassin decks, especially with their last gasp abilities. Bretons and High Elves are great in caster decks such as mage and sorcerer. Nords are great in a variety of decks, but make quick work of enemies in warrior and crusader decks. Looking at the main strengths of the races as well as their attributes leads to stronger decks. Combining the particular skills of a race with a class it works well with can lead to innovative deck construction.